On Wednesday, Taco Bell issued an updated response to a lawsuit claiming that its taco meat was only 36% beef. In this statement Taco Bell CEO and Chief Concept Officer Greg Creed gave facts and figures to challenge the assertion that its taco meat consisted of largely fillers and extenders. This statement clearly refutes the heart of the matter raised in the lawsuit. Two previous statements implied a denial of the accusations, but stopped short of offering facts and figures regarding the content of fillers and extenders of its product. The lawsuit was widely reported on Tuesday by most major news outlets and many online blogs. 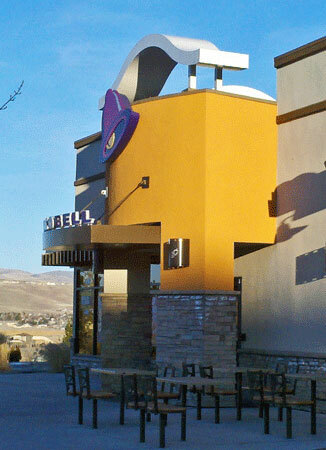 PR Epic Fail: Taco Bell ‘meat’ only 36% beef?